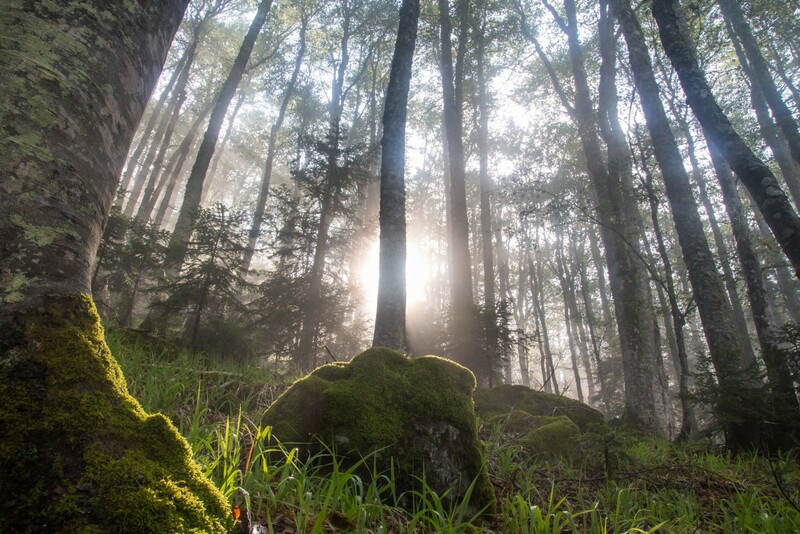 Primary forests of Europe’s temperate zone play an important role in providing key ecosystem functions to our society. Primary forests also provide habitat for many species that help maintain biodiversity. 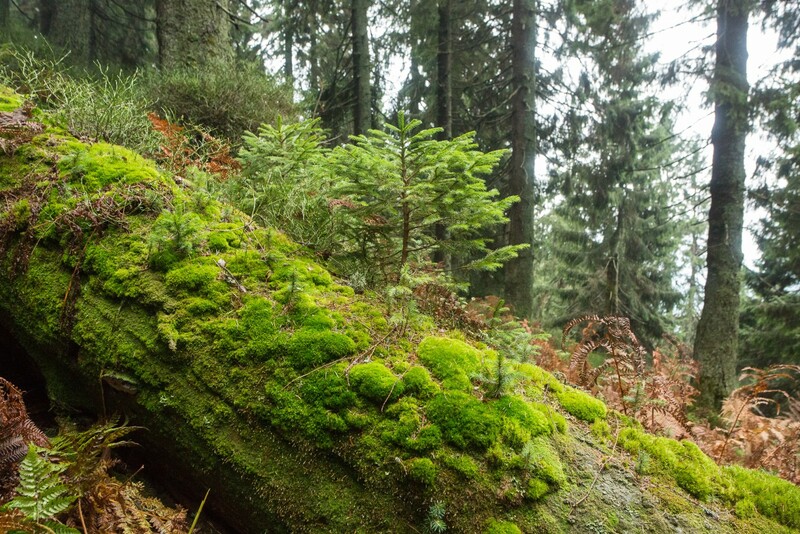 Institutions and individuals behind the REMOTE (REsearch on MOuntain TEmperate) Primary Forests project help enhance our understanding of unique primary forests over long periods of time by means of various activities including research, public outreach, and education. Fagaras mountains are unique - according to our knowledge, they host the largest areas of primary forests in entire EU (around 10,000 hectares). To compare - it is the same area as all the primary forests found in the entire Slovak Republic. In addition, other large areas are covered by valuable natural forests, which connect primary forest localities into larger complexes of high naturalness. Therefore, it deserves special attention and conservation. Trees cover 182 million hectares of the EU. That’s six times the size of Italy. 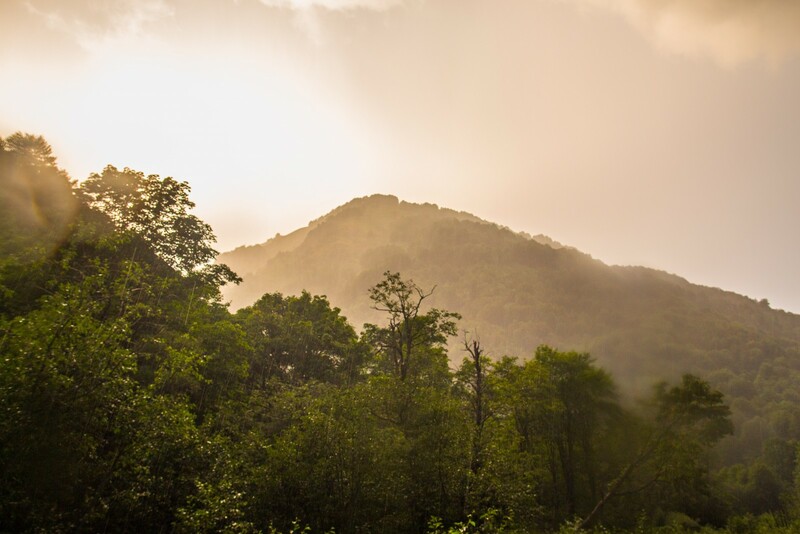 Yet as the stories in this report show, European Union (EU) forests are under threat, and rapid and committed action is required to save them. We all - citizens, policy-makers, civil society organisations and political leaders - have a responsibility to protect our forests, and to make sure they are managed in a way which respects biodiversity, indigenous and community rights, and natural resource limits.